Brad has extensive experience across the private and public sectors, from education providers, property owners, medical centers, tech companies, consulting firms, government agencies and more. Brad’s work has taken him to London, working on a range of large and small scale project’s, bringing that international experience and expertise back to Melbourne. 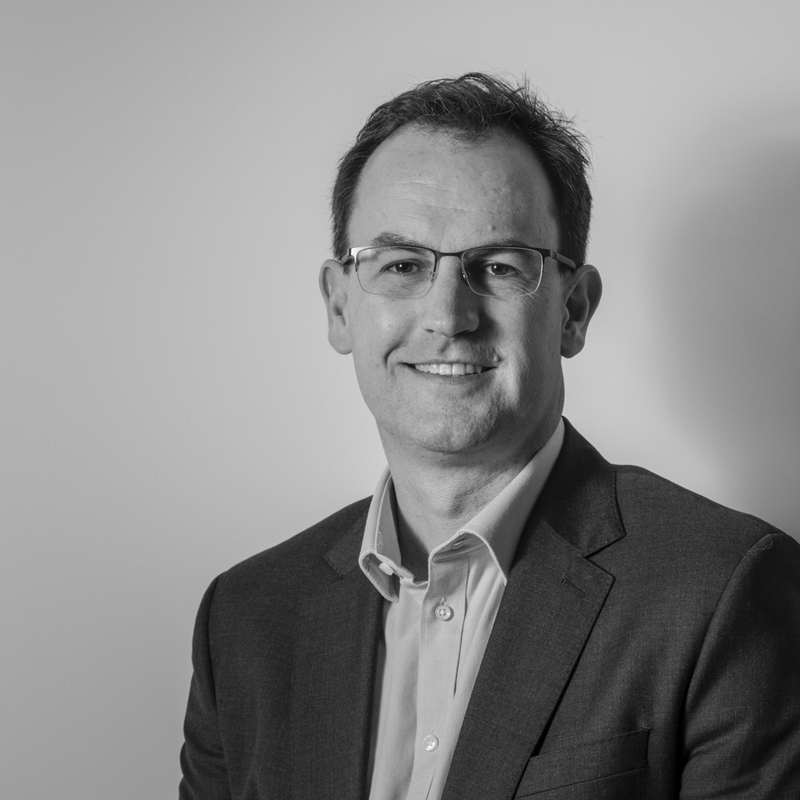 Brad has been a part of every stage of the project, from tendering, to the construction of the project, right through to the project handover for his clients, this gives Brad the opportunity to connect with his clients and understand the values and design of his projects. As a project manager, Brad’s focus has always been on completing all his projects on time and in budget, while maintaining regular communication with clients at all time, providing fantastic results and relationships.